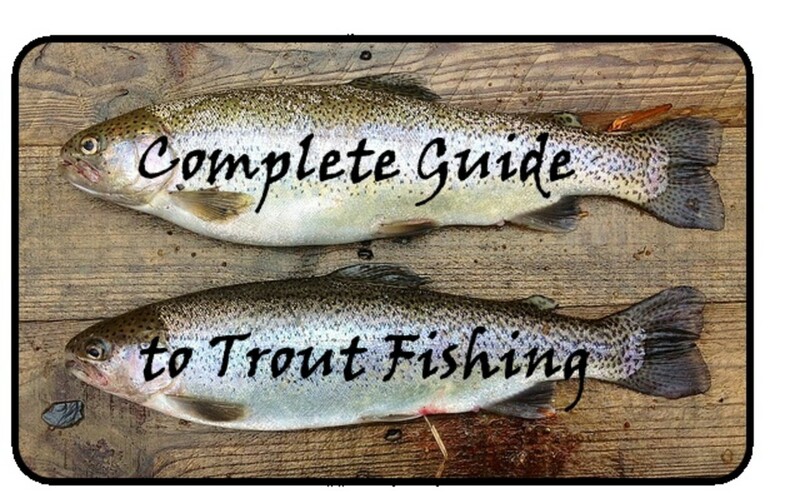 What Determines the Diet of a Trout? They key to catching any fish is knowing everything about its life. You have to know when they feed, how they feed, an—most importantly—what they like to eat the most. The best bait imitates their favourite food. The key is to use a bait that the trout would encounter in its natural habitat. 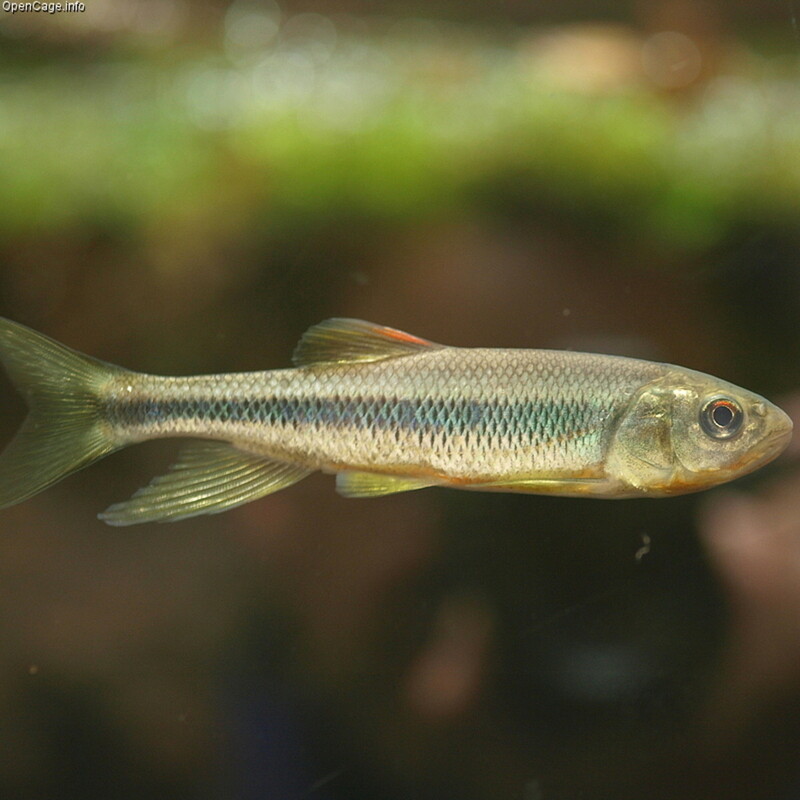 Minnows work great if you are fishing in a river, but would be ineffective in stocked ponds. Trout kept in captivity may never have seen minnows or bugs, so you have to use what they have been fed with. Trout are born predators. Bugs are one of the most important foods of wild trout. This is why fly fishing can be so effective when fishing for them. 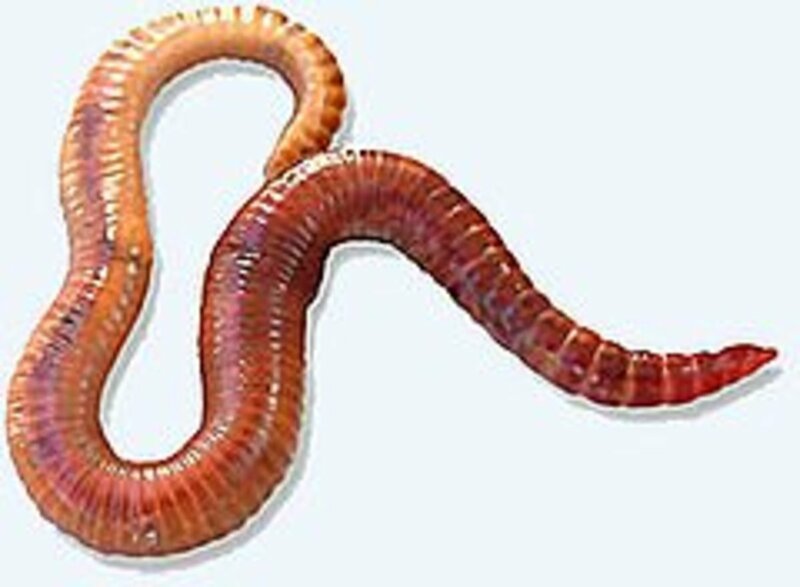 They also consume all kinds of worms, like nightcrawlers. Trout eat other small fish as well. In fact trout hatcheries keep small trout separated from the bigger ones because the bigger ones would eat them. All in all, wild trout are fierce predators. They chase and hunt anything that moves, or that is shiny and triggers their predatory instinct. My grandfather caught a trout with a shiny piece of paper off a chocolate bar once. The point is that trout are the type of fish that bite first and ask questions later. Nightcrawlers are one of the best baits for wild trout. 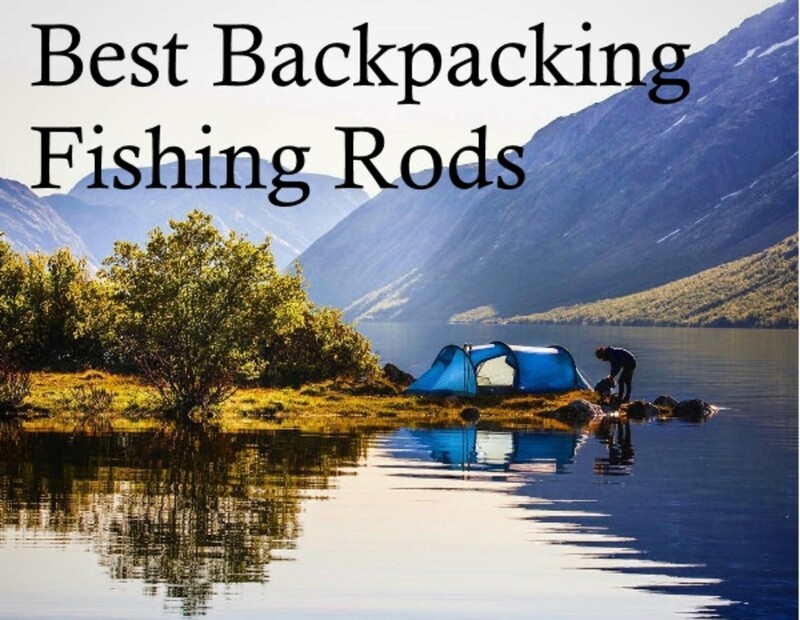 They are cheap, they are easy to store and they stay on the hook for a long time. 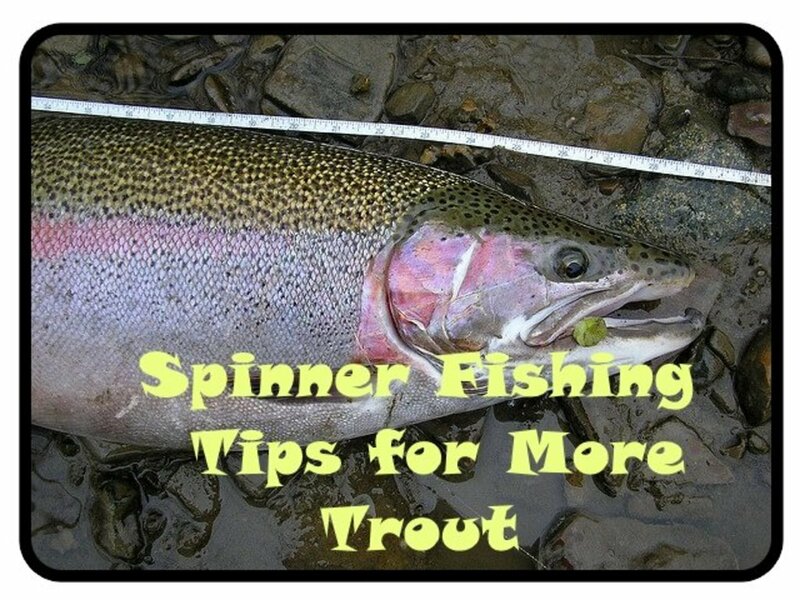 They stay alive for a relatively long time in water, twisting and turning on the hook, which is a plus as the movement will attract nearby trout. However the nightcrawlers don't leave a trail of scent. They are live bait, and they are not the most hygienic animals when you put them on a hook. Some people find it unpleasant to kill them and pierce them with a hook. If you are one of these people, there is no need to worry; you can catch trouts with dead bait as well. Berkley's PowerBait is excellent for this purpose. Put the nightcrawler(s) on a single hook. Make sure that the nightcrawler doesn't cover the entire hook, otherwise you won't be able to catch the trout. I like to leave a little of the crawler free, hanging down on the outside of the hook, so that it can move a bit in the water. I usually use two nightcrawlers so that there is more movement, and so at least one will stay on the hook in all circumstances. Nightcrawlers are such good baits for trout that in fact some fishermen put nightcrawlers on the hooks of their spinnerbaits when going for trout. Now that"s what I call overkill! Minnows are small fish. They stay tiny for their whole life, and live in packs in the shallow waters by the shore. They are the food of predators like trout. 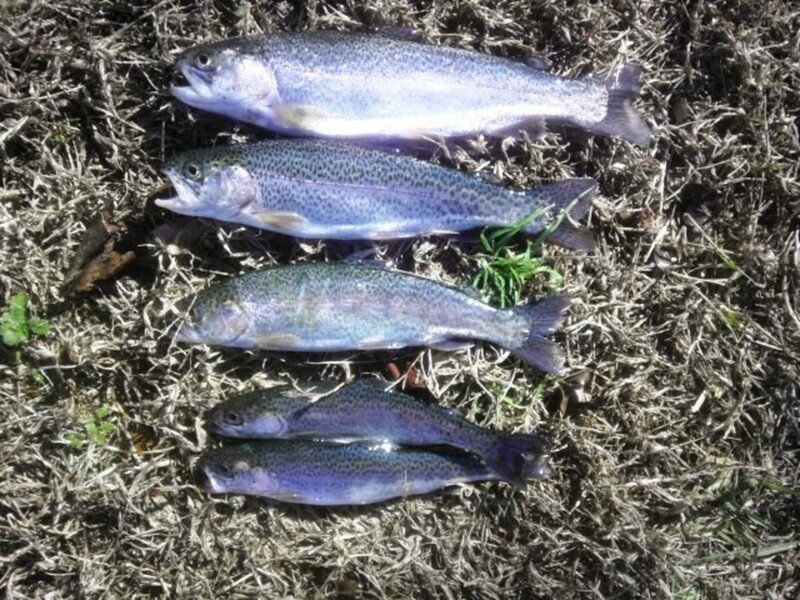 Minnows can be excellent bait for trout. They are shiny, and they are the real deal. This is why I like using minnows instead of spinners. Spinners are supposed to mimic minnows, but I like to use the real thing whenever I can. However, minnows can be a hassle to get and store. They are only good if you can keep them alive, so you need to carry a box full of water with you all the time. This limits your ability to move from one place to the other. You can catch your own minnows very easily by putting bread on a small hook, or you can buy them from most fishing shops. I use a single hook for minnows. I put the hook through the mouth of the minnow from the bottom up. This way it is free to swim around, attracting trout with its movement. 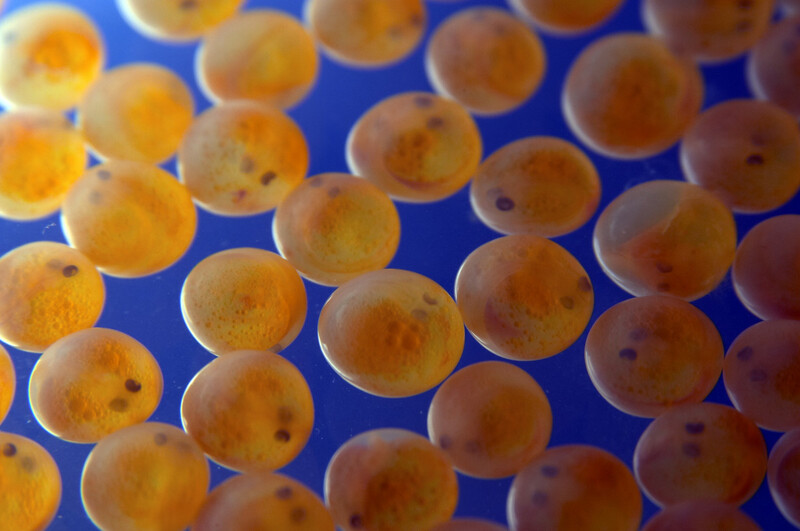 Salmon eggs are one of the favorite foods of trout in the wild. They are rich in protein, and they can't get away, which makes them ideal to use as a bait for trout. They are cheap and easy to purchase. Bait shops and fisherman's shops sell them in little jars. I have found the red ones to be the most successful. Trout can see them even in the worst visibility conditions. There is a little trick to putting them on the hook. Put on enough to cover all the hook except the end. The main negative of using salmon eggs as a bait is that they come off easily if you cast your bait far away, applying plenty of force. I advise you to use salmon eggs only if you want to fish for trout close to the shore. Berkley PowerBait is the most popular dead bait when it comes to fishing for trout. They have a strong odour that draws trout from far away. They also come in all kinds of colours, which triggers the predatory instinct of the trout. Although Berkley PowerBait is a "flowing" bait, you can use it close to the bottom if you use a weight with it. You can also mix it up by putting a Power Bait and a nightcrawler on the hook. This would create a nice combination of movement, odour, and colour. The Power Bait would provide the odour and the colour, while the nightcrawler would draw trout close with its movement. The biggest problem with the Power Bait is that it is as far from a live bait as it gets. I personally don't like to use it, as I think that waters are polluted enough as they are. I like to use natural baits whenever I can. 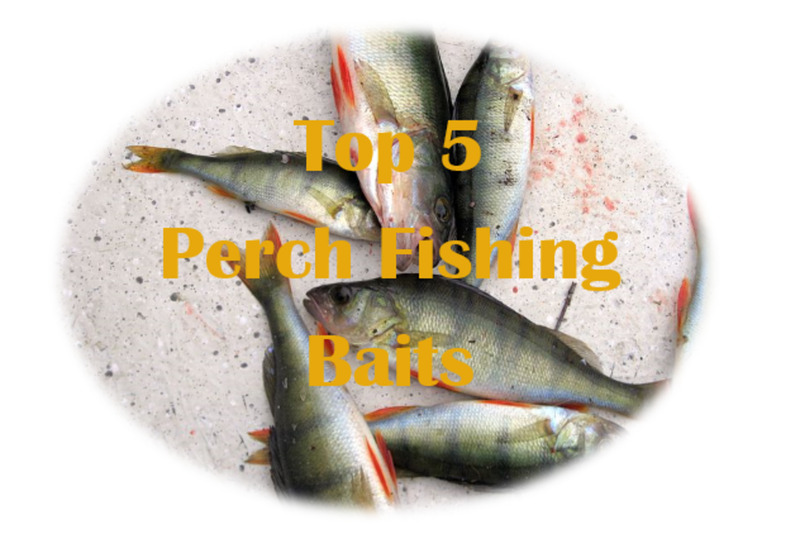 You are going to need a different bait than the above if you are going to fish in a stocked pond. The pond owner usually feeds the trout in stocked ponds, as the local ecosystem wouldn't be able to provide enough food for them. The best strategy in these waters is to use the food that the owner gives to the trouts as bait. This is what the trouts are used to, and recognise as food. Minnows would most likely not work, simply because the trouts have never seen anything like them. Another reason why you should use the normal food of the trout as bait is that trout in stocked ponds are very well fed. Unlike wild trout, nothing forces them to try new kinds of food, because they can be certain that they will be fed time and time again. 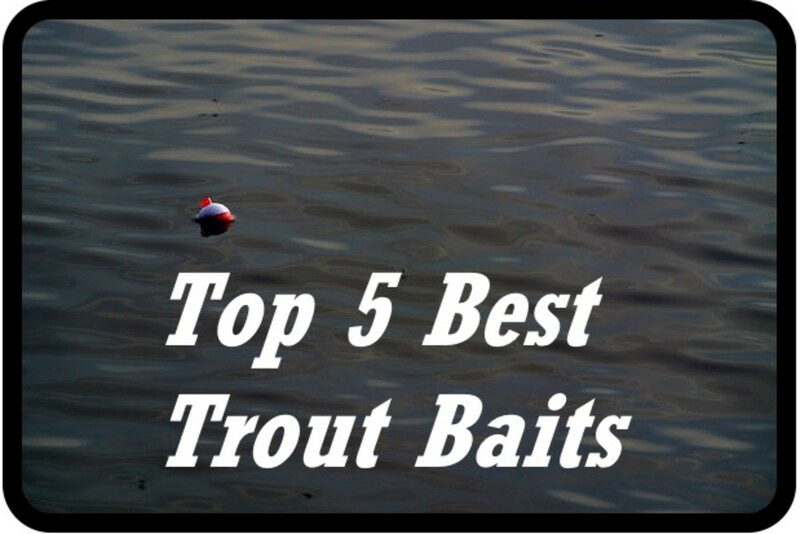 The best trout bait depends a lot on where you are going to fish for trout. 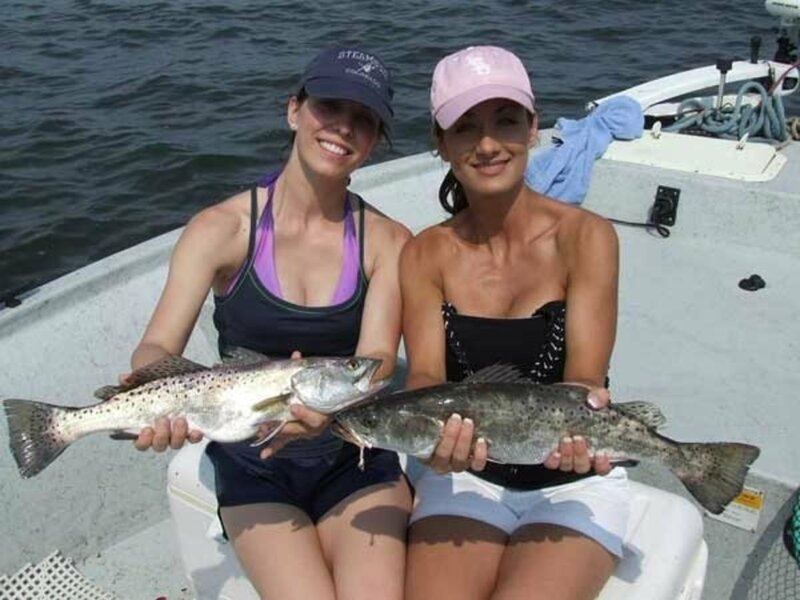 If you are fishing for trout close to the shore, salmon eggs might be the way to go, while if you are fishing in deep waters nightcrawlers might be better. If you are going to fish in a stocked pond, go with whatever they feed to the trouts. 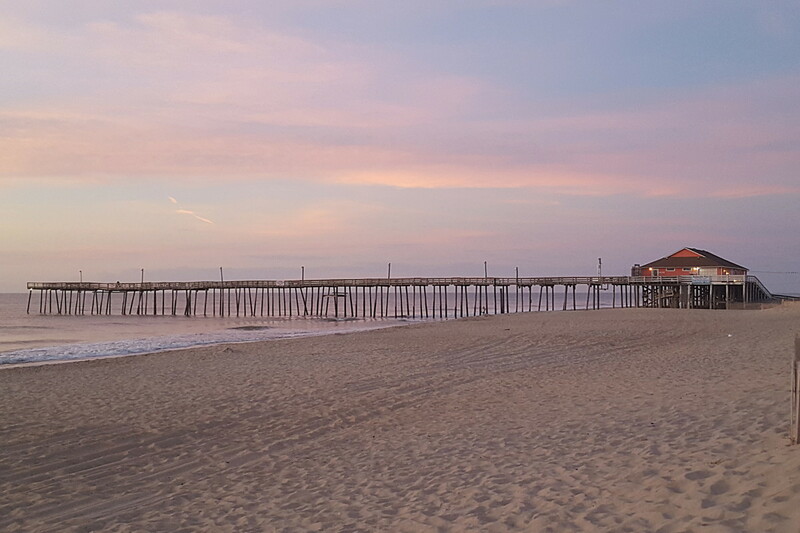 It all comes down to knowing the locale. Trouts are very aggressive predators, which makes it a lot of fun to fish for them. If you use the appropriate bait, you are guaranteed to have a lot of success.